Josep Maria is currently working as a New Business Development Manager in Google. Consulting content providers to develop international direct buying advertising campaigns using Google Solutions. 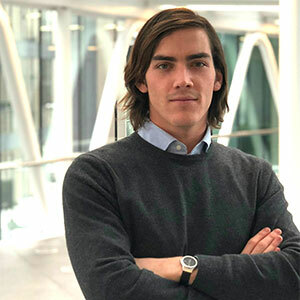 In the last year, he has been focused on identifying trusted partners in the Premium Rate Subscription Service Industry with the aim to establish sustainable and compliant partnerships with Google.